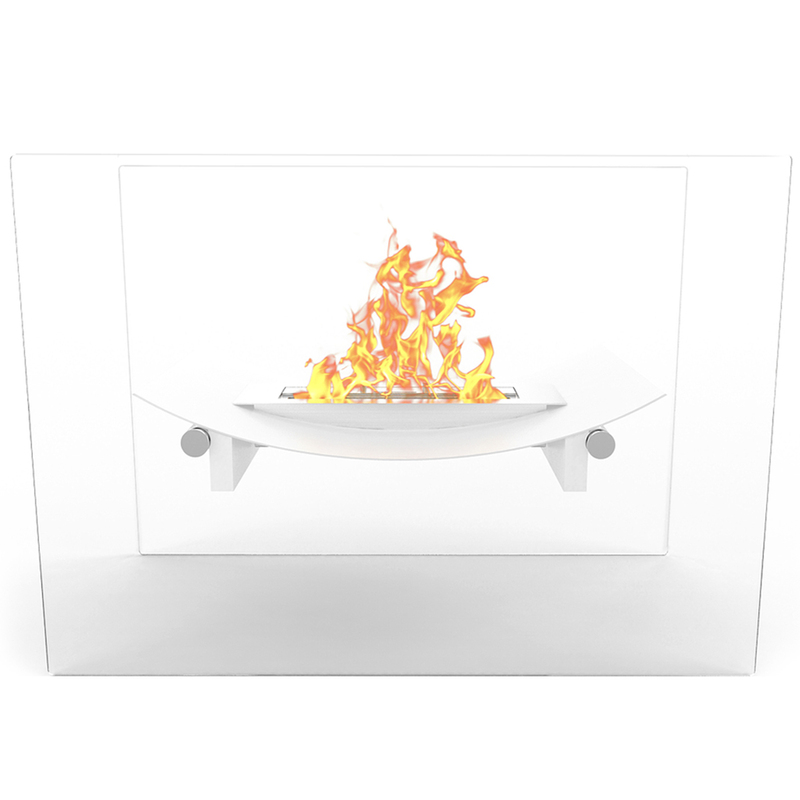 Bow Free Standing Indoor Outdoor Bio Ethanol Fireplace White. 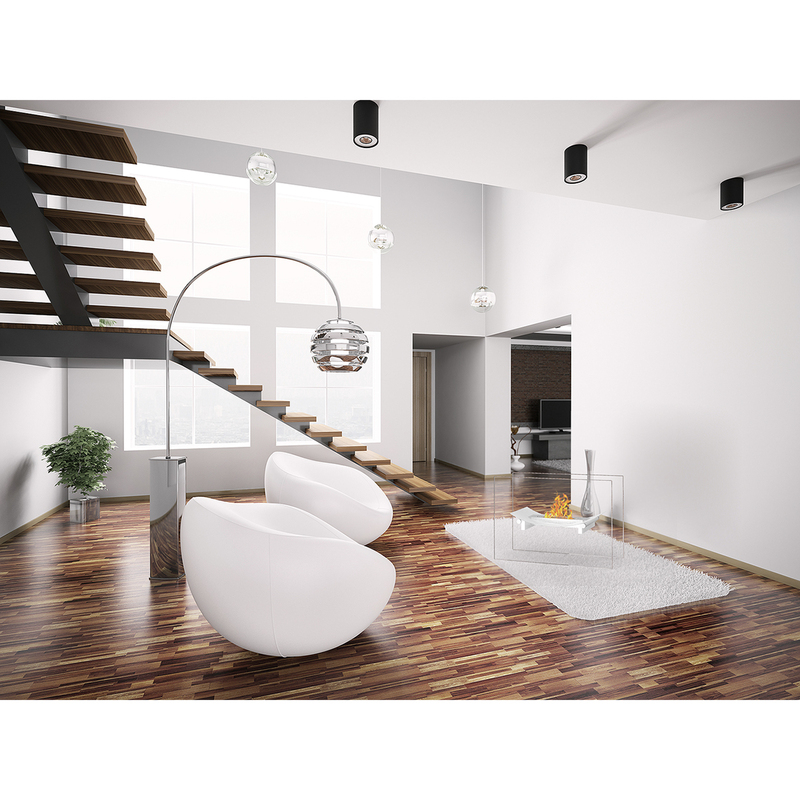 Bow is a contemporary arched shaped fireplace which is boldly modernized due to its whimsical geometric figure. 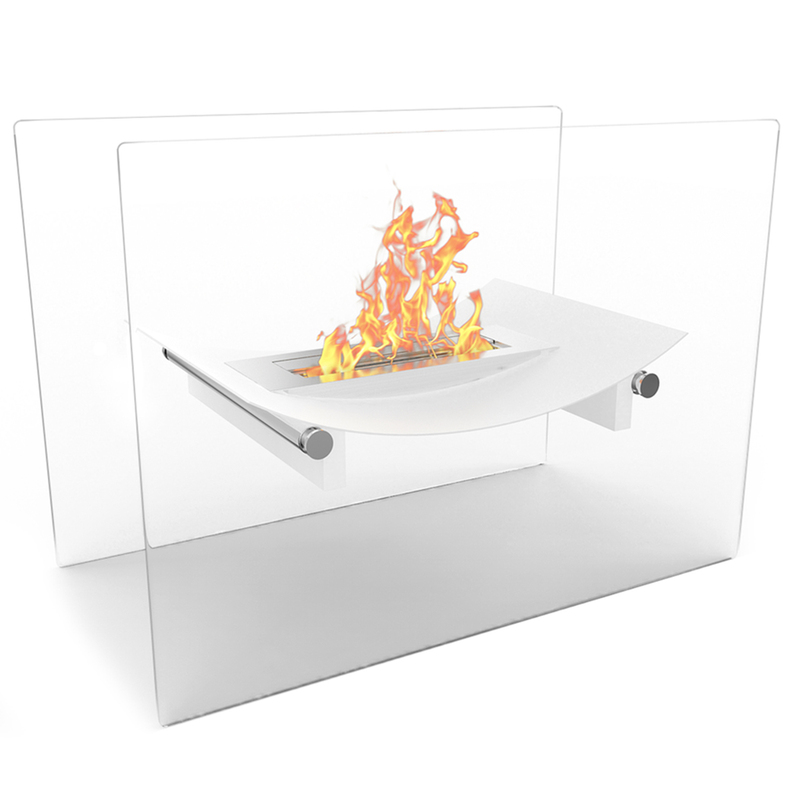 Made from powder coated steel outer frame and an all stainless steel inner frame burner with chrome support studs. 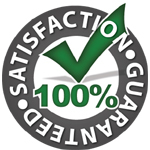 It makes a remarkable statement as the centerpiece of any setting. This bio ethanol unit is so easy to use. I was expecting a difficult setup and a lot of maintenance however, is literally as easy as lighting a candle. My wife and I enjoy this unit multiple times a week and are looking forward to purchasing more in the future!